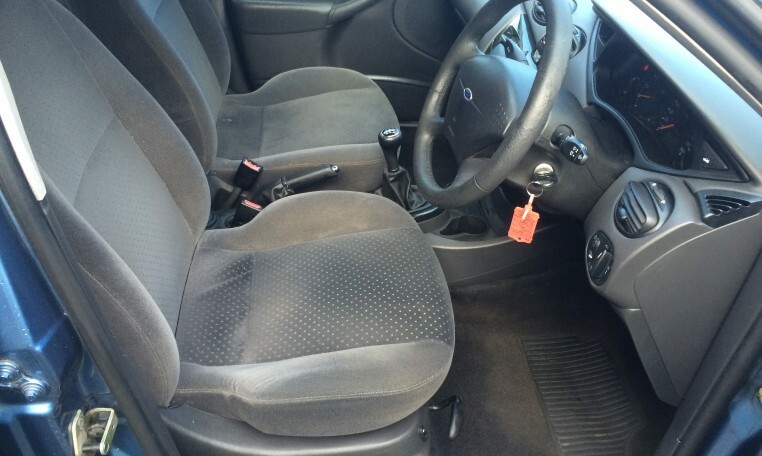 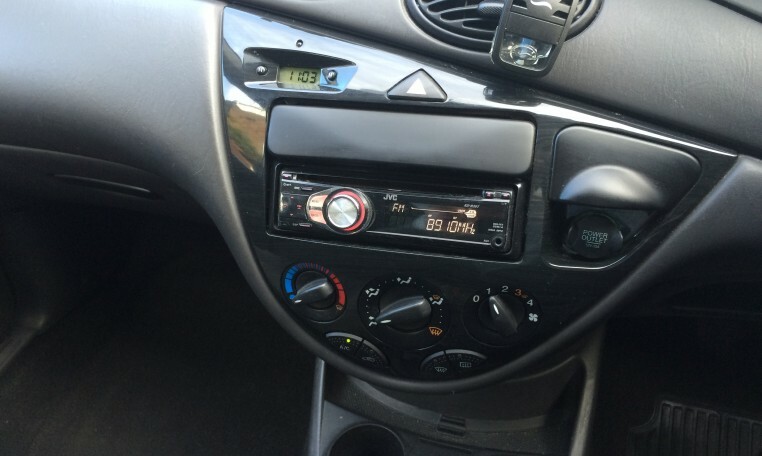 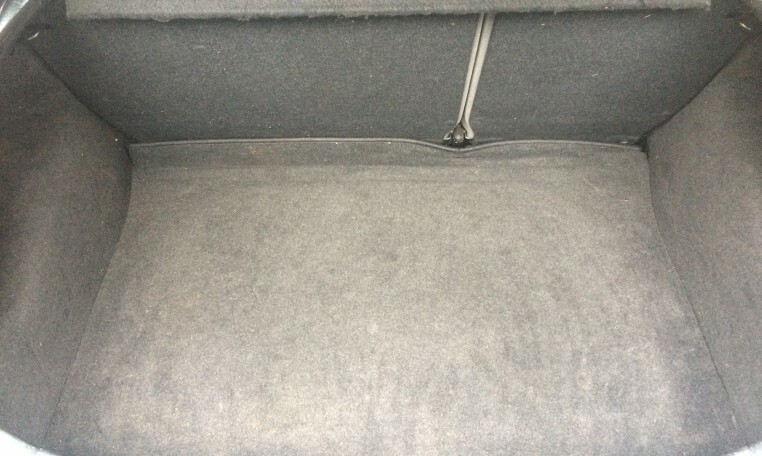 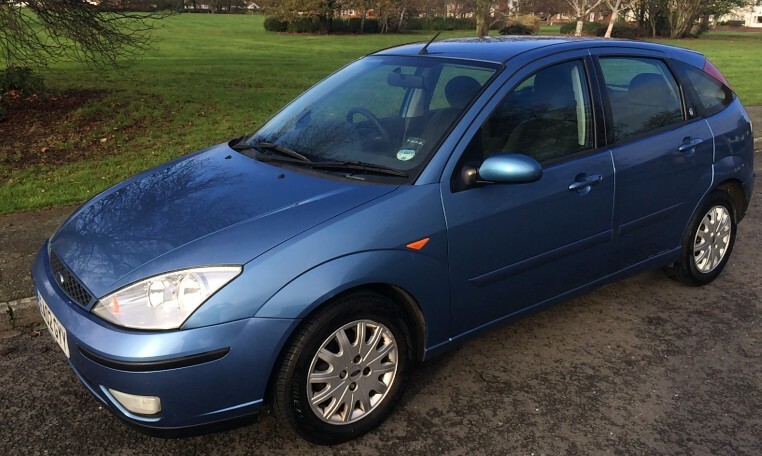 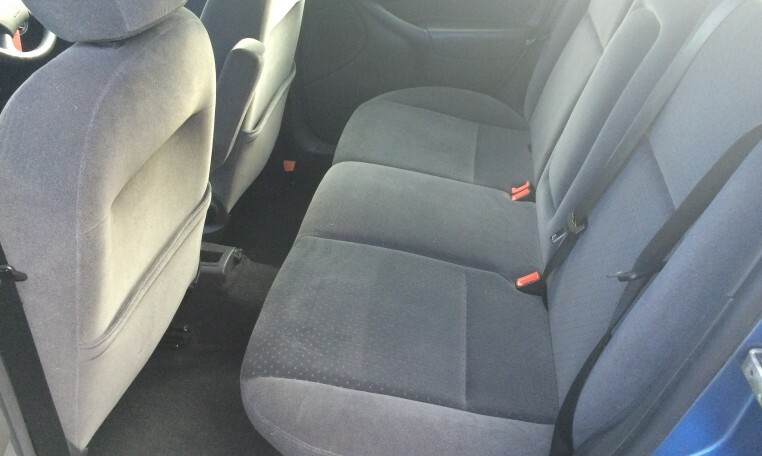 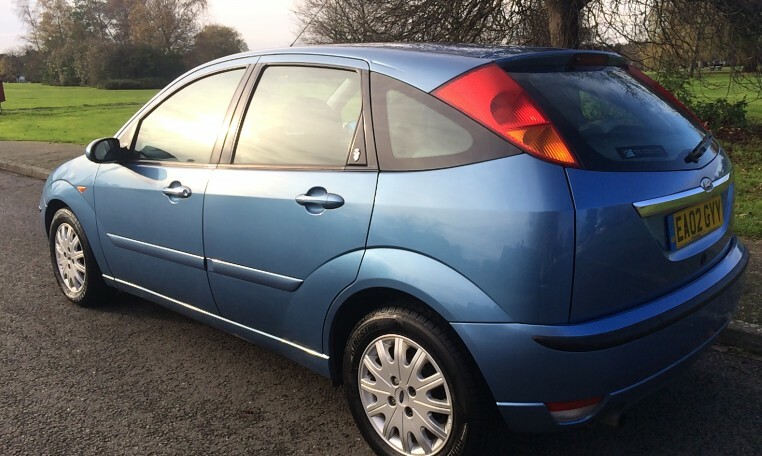 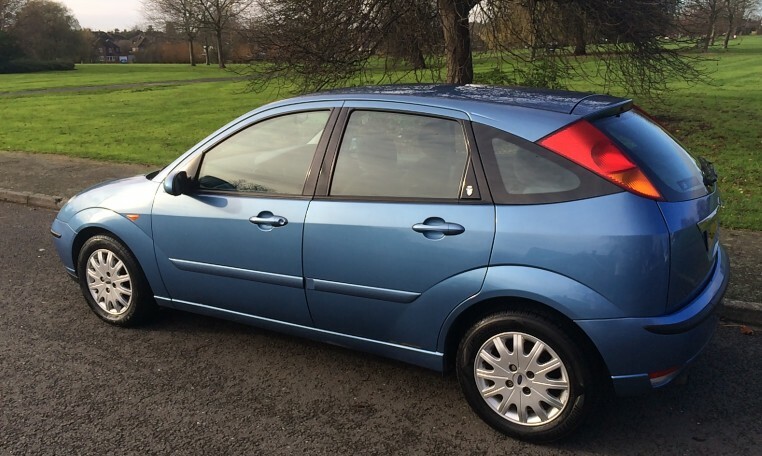 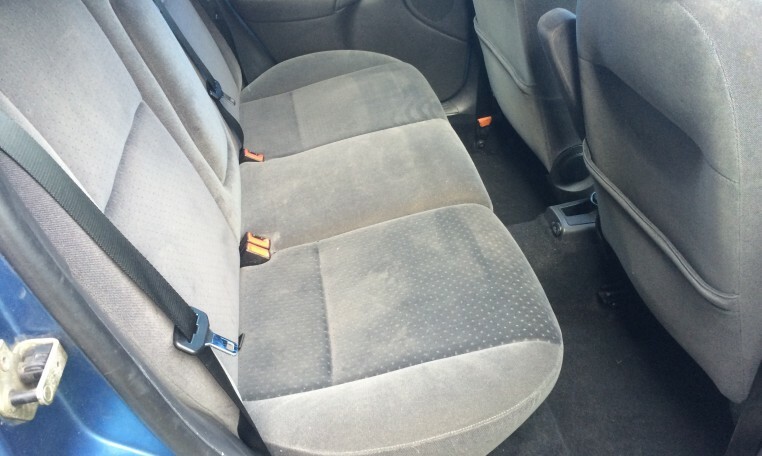 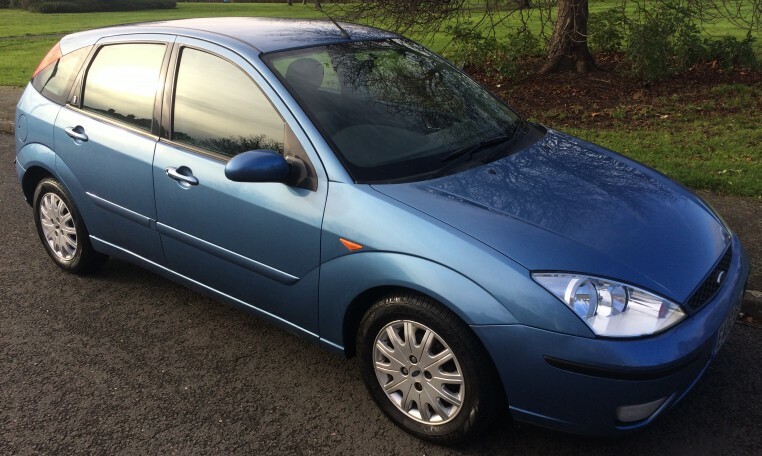 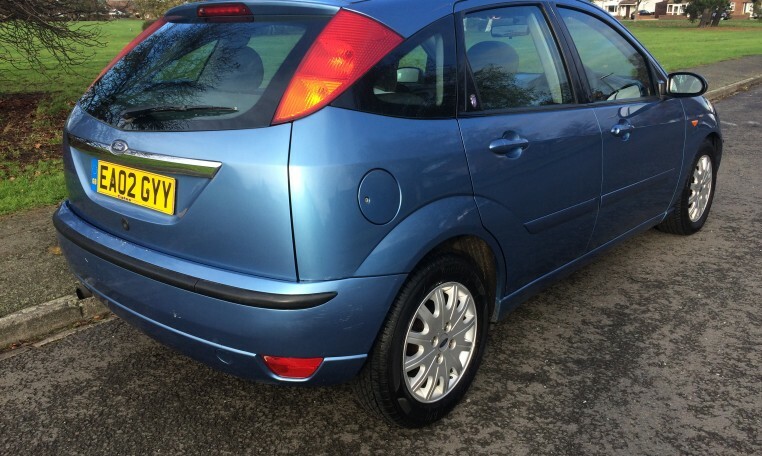 2002/02 Ford Focus 1.6 Ghia. 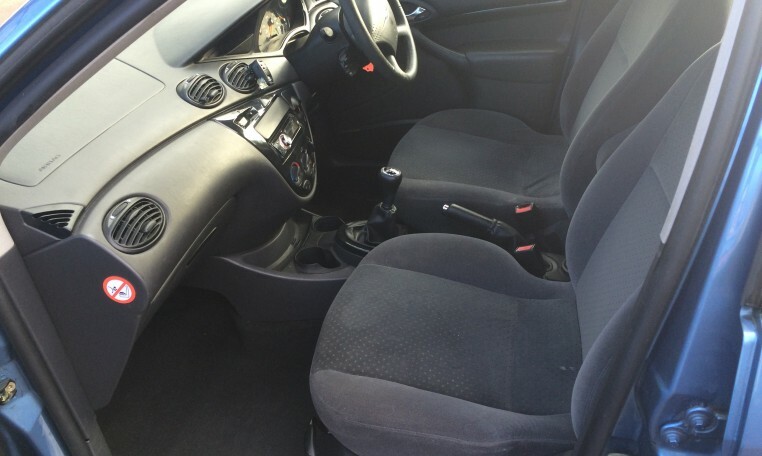 Petrol, 5 speed manual. 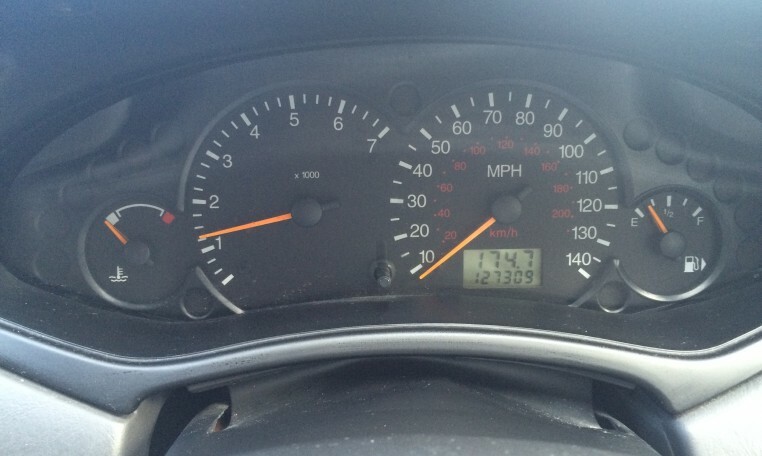 Good service history, cam belt changed, MOT 03/05/15.